Major Basil JACKSON. DSO, TD. 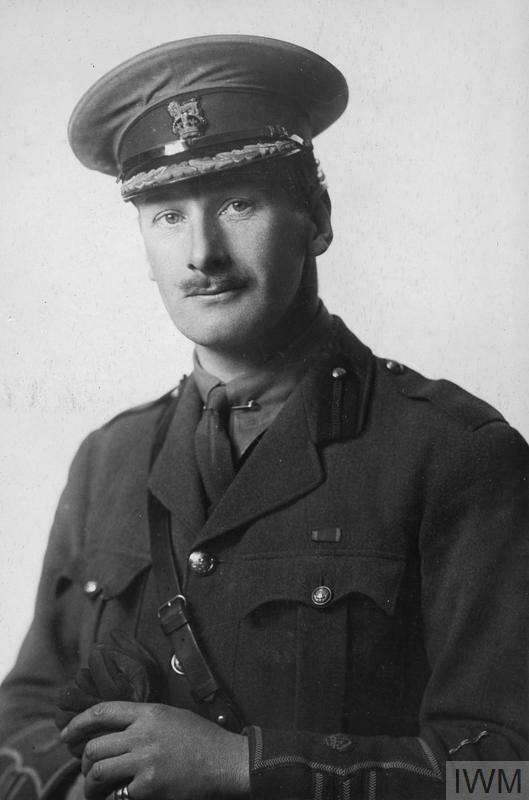 Major Basil JACKSON, DSO, TD. Basil Jackson was the son of Francis Henry and Jane Elizabeth Jackson. He was born in Middlesbrough in Q3 1881, and had an older sister Dorothy. The family lived in the Manor House, Normanby, Middlesbrough. He died on 6 August 1920 at the Manor House, Normanby. 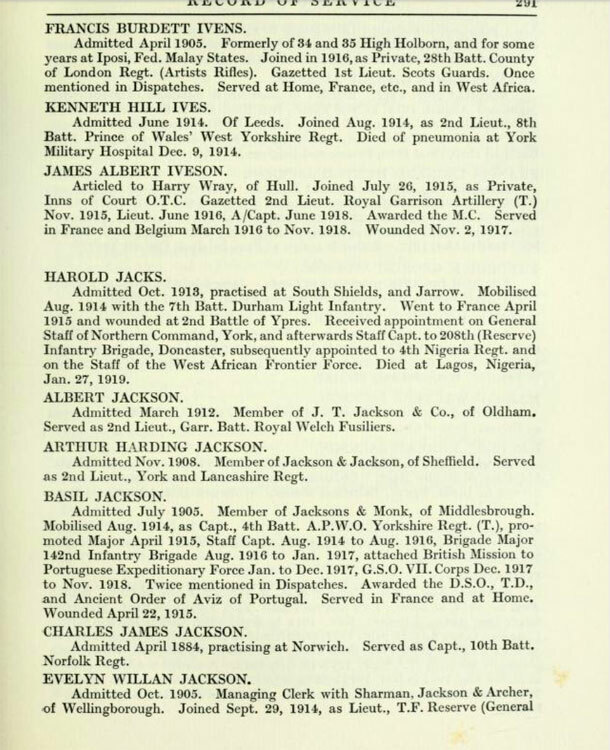 "Basil Jackson was the son of Mr F H Jackson and a member of the firm of Messrs Jackson and Monk, solicitors, of Middlesbrough. After being a member of the Cadet Corps at Charterhouse, he joined our Volunteers in 1900, getting his company six years later and promotion to Major in 1915. On the outbreak of war he was appointed Staff Captain to the 150th Infantry Brigade and went to France with it in April 1915. 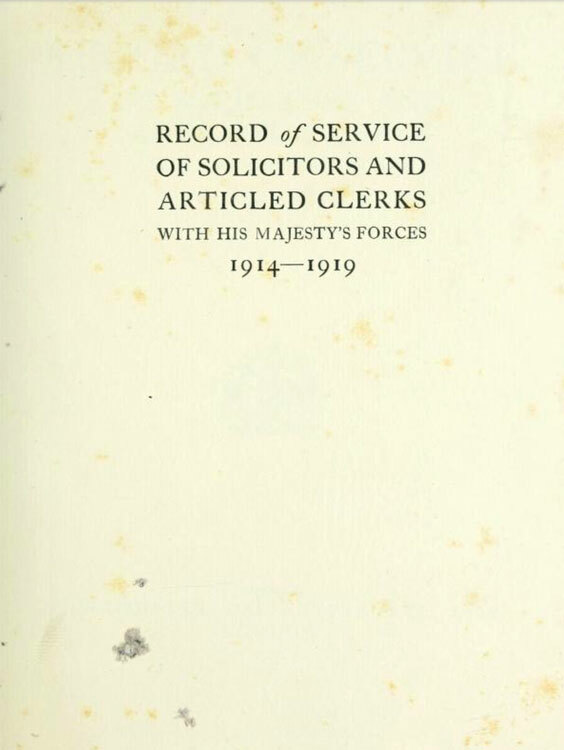 In August 1916 he became Brigade Major to the 142nd Brigade and in January 1915 (sic) was transferred to the Portugese Expeditionary Force in France and remained with it till December 1917. He afterwards joined the General Staff of the 24th Division, and the 7th Corps in like capacity, and after the armistice was attached to the 2nd American Corps and to the Inspector-General of Training. For his services he was twice mentioned in despatches and awarded the Distinguished Service Order. In addition, he held the Order of Avis of Portugal, the bronze star, and the territorial decoration. "I cannot speak too highly of the help he has given me, and services rendered by him. He possessed sound commonsense, a finely balanced mind, as well as great tact."" 1 GH Gazette XXIII, No 266, p 25. (May 1915) Wounded (4th Battalion), - actual wound would have been received April 1915. 2 GH Gazette XXIII, No 274, p 172. (Jan 1916) Promoted from Captain to Major. 3 GH Gazette XXIII, No 275, p 185. (Feb 1916) Awarded DSO 1 Jan 1916.